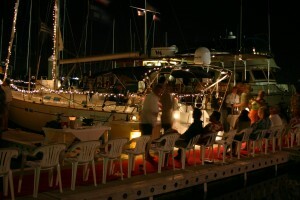 If you are looking to plan a memorable event for your guests, Hawaii Yachts Signature Red Carpet Dock Party is an unforgettable experience where every guests feels special. Each party and theme is custom to our guests, whether its a corporate or film launch party, welcoming event to the islands, or just an evening to get to know those in your group in the ultimate Hawaiian setting, our party solutions team is turnkey. 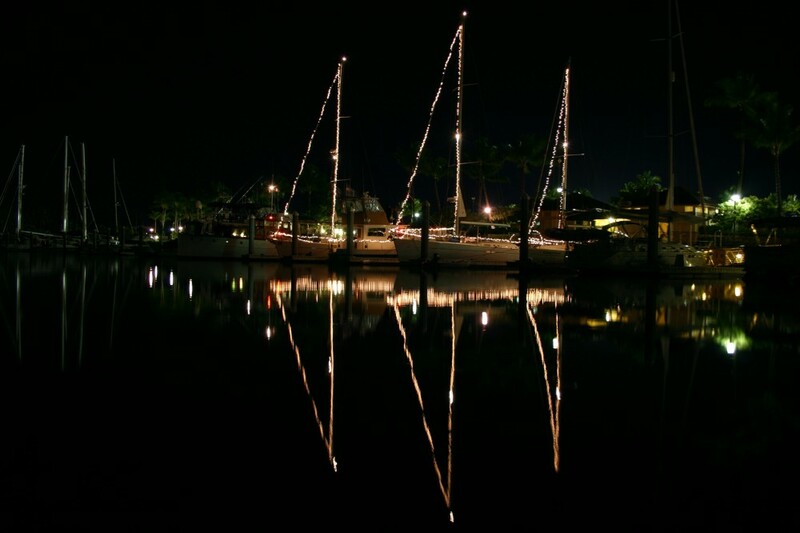 Private Chef Dining with culinary delights, grammy award winning entertainment, ocean side and nightly sailing as the event carries well beyond sunset, our team will work with you to execute whatever creative event that captures your guests in a environment sure to please. Call us direct and we can see to every detail.